Oak Medium 33 gr/m3, Grass Medium 27 gr/m3, Mold Medium with Alternaria. 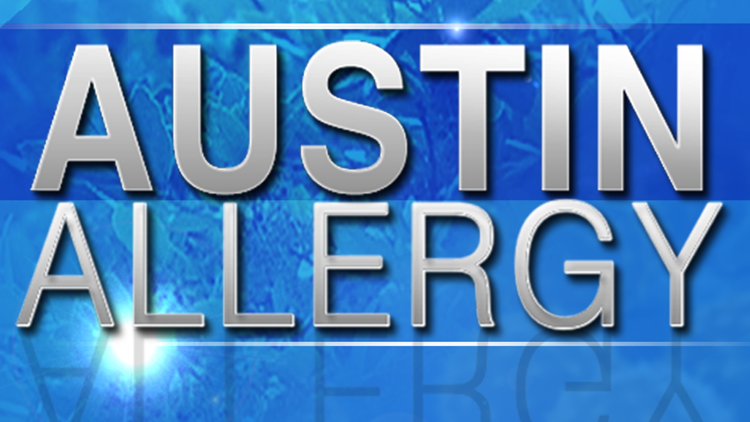 This allergy forecast was updated on Tuesday, April 23, 2019. Samples are reported in grains per cubic meter of air. Air Samples are collected daily outside the KVUE studios using an air sampler designed specifically for this purpose. KVUE is the only television station in the region to take its own daily pollen counts and the only source for pollen counts every day of the year. The numbers reflect the most recent reading, usually updated by 9:00 a.m. each weekday. Readings are taken on the weekends as well, but may be updated later in the day.